Film festivals pop up all over the world but when a new film festival in the British city of Newcastle-Upon-Tyne was announced, I sat up and took particular notice. Being a Geordie at heart (I was born in nearby Durham), I have a strong connection with the city. My parents did most of their courting in the Newcastle Odeon cinema back in the early 60s before marrying in 1963. Thus Newcastle and film is literally in my blood. The beloved cinema on Newcastle’s Pilgrim Street opened as The Paramount in 1931, became the Odeon in 1939, sadly closed it’s doors in 2002 and was eventually demolished in 2017 (despite a lot of opposition). 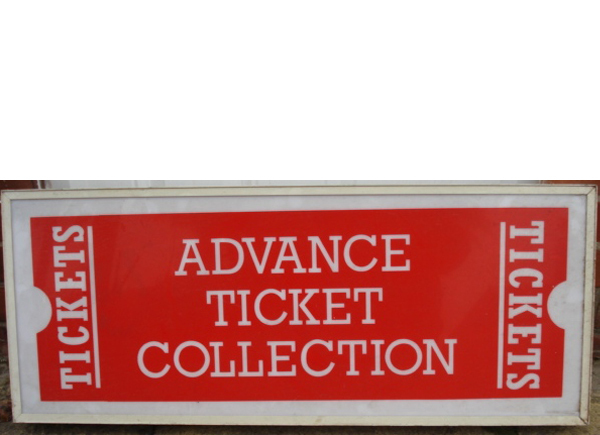 We are therefore proud to present some rare salvaged ephemera from this very cinema – including graphic signage, film spools and projectors which are now available for sale via Film and Furniture (more on that below). The four-day inaugural Newcastle Film Festival won’t have any screenings at the Odeon of course but it’s packed with screenings and events across many venues throughout this historic city between March 29th and April 1st 2018 (Easter weekend). 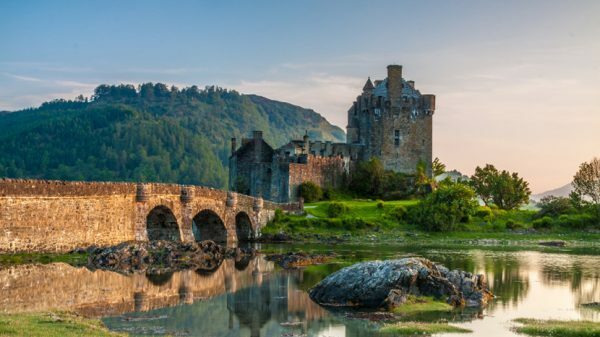 The programme includes films from all genres (chosen from the 2000 film entries from over 90 countries which flooded in after the ambitious festival was announced at Cannes last summer) which will be screened not only in cinemas, but in galleries, restaurants, pubs and bars too. 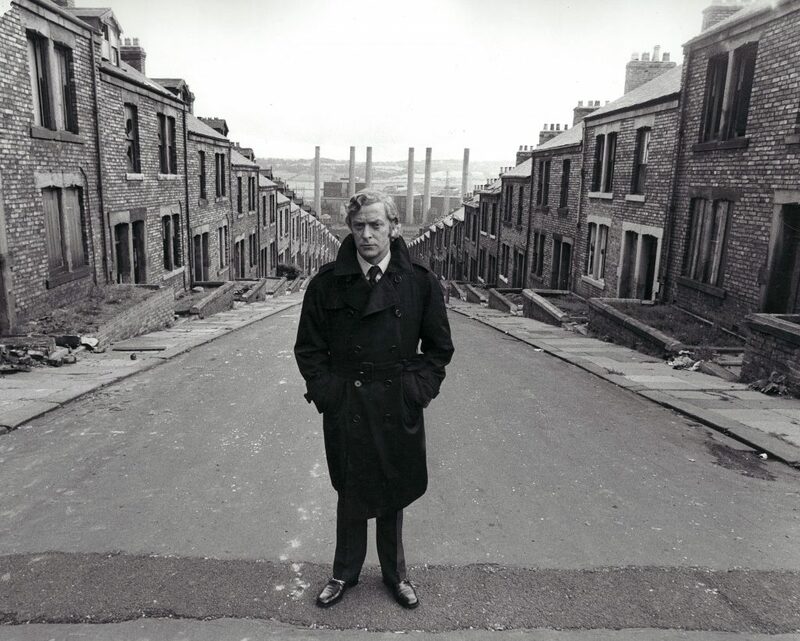 Opening with one of the most iconic films to come out of Tyneside, Mike Hodges 1971 Get Carter will be screened from the only remaining 35mm print in the world! You can join director Mike Hodges and ‘a special celebrity guest’ in an ‘In Conversation’ Q&A on Thursday 29th March. 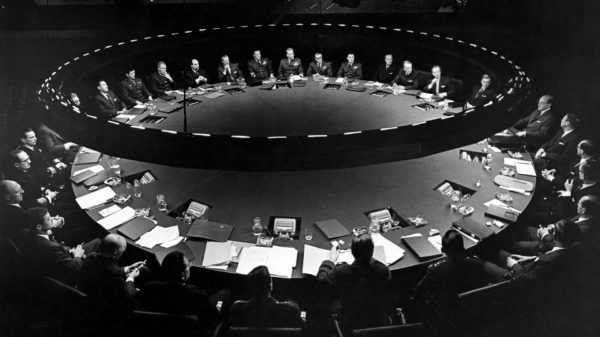 Hodges’ gritty crime thriller starring Michael Caine was shot in and around Newcastle and was instrumental in making his name as a director. 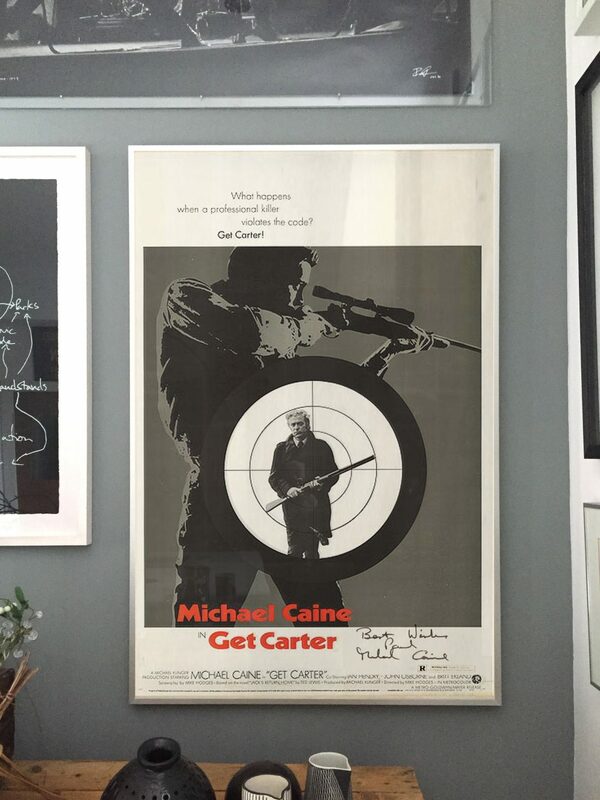 We’re especially thrilled to be reporting from the opening ceremony as we’re fans of the film and have owned an original Get Carter poster for many years (below). After signing it with a chunky black marker pen for my other half Paul, Michael Caine retorted a classic Caine: “This pen don’t half pong!”. The Newcastle Film Festival will deliver a wide-ranging programme featuring independents, award-winners, world premieres, LBGTm shorts and a 4K digital restoration of Night of the Living Dead to mark its 50-year anniversary, where ticket holders can dress up in their best ‘Walking Dead’ get up. Film buffs across the UK will also be excited to hear from speakers such as North East-born Neil Marshall who will be back on home turf for a screening and chat about his 2008 action hit Doomsday and from Peter Flannery who is set to talk about his ground-breaking TV series Our Friends in the North which is having a marathon screening. Ambassador of the festival and Schindler’s List star Caroline Goodall will be hosting a Q&A following a retrospective of the work of Indian actor Om Puri along with workshops with world famous directors, producers and actors. The Festival is also a chance for aspiring talent to learn from the best. North and South actor Richard Armitage is expected to attract fans in Newcastle as the star of Urban and the Shed Crew featuring music by Noel Gallagher. “The Newcastle International Festival is the foundation and springboard needed to develop a sustainable industry that will create global success for us all,” said actor/writer/director Craig Conway, who is a producer of the festival. More details and tickets at the Newcastle Film Festival website. 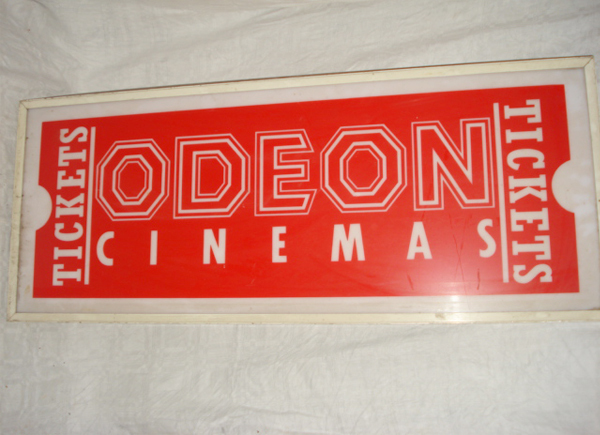 Now, back to those treasured finds from the now demolished Newcastle Odeon. 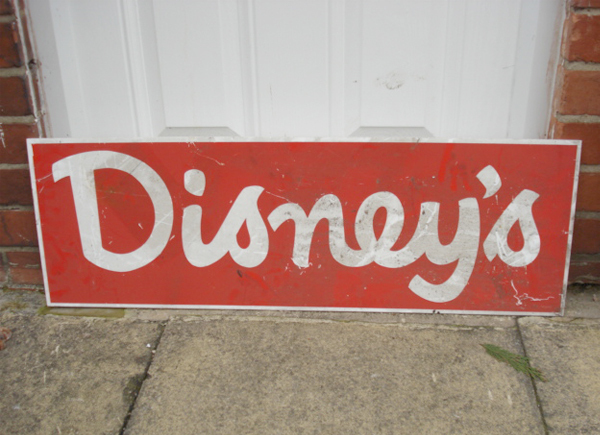 We had a call a while ago from a Film and Furniture reader who over-heard a conversation between some builders working on the demolition of the cinema last year, about some signage and artefacts they were about to load into a skip. 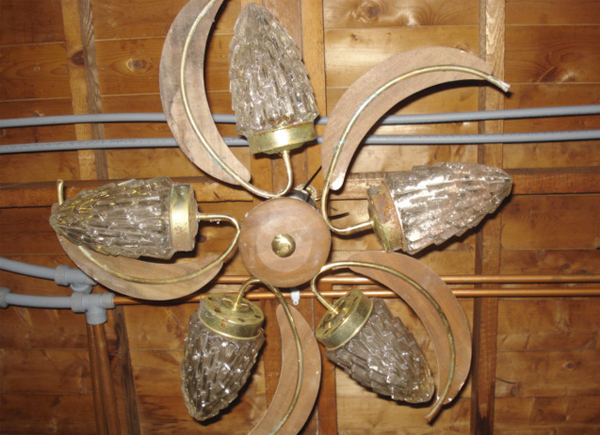 He wisely and promptly rescued these rare items and we are proud to make them available for sale through Film and Furniture. 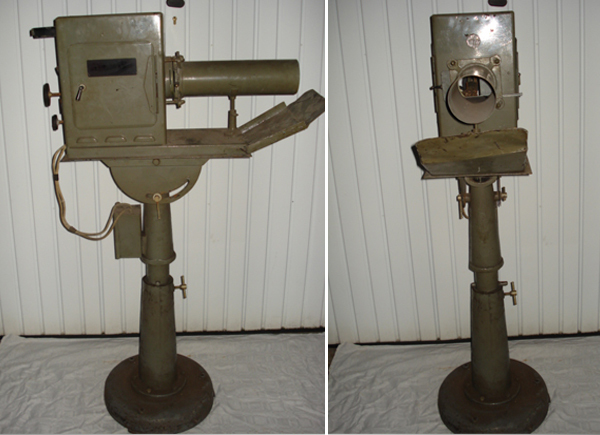 Oozing with cinema history, these film spools, projectors, lighting and signage are your chance to own a piece of both Newcastle history and film memorabilia. 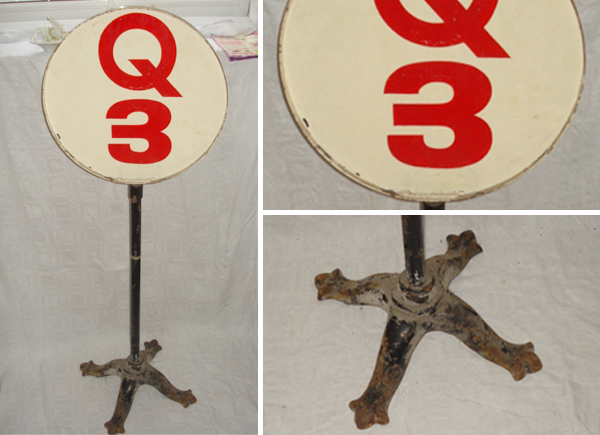 When I told my Mum about these amazing finds she recounted a story in her broad Geordie accent “Eee! 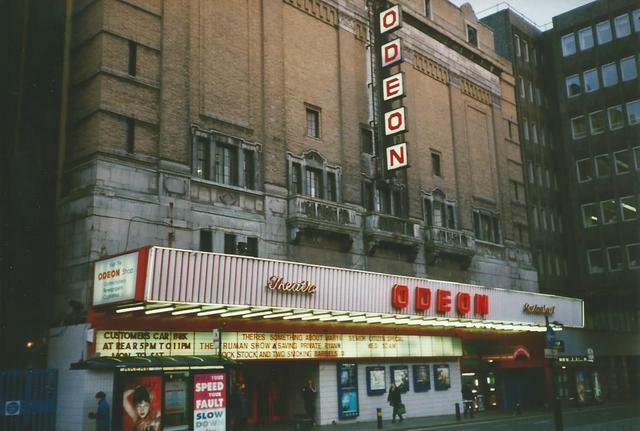 Newcastle Odeon was my favourite place and I’m gutted it was demolished. This is the first place your Dad and I went when we first started going [out] together. We went every Thursday night after being to the Golden Palace Chinese ’round the corner for tomato soup, egg fried rice and banana fritters! 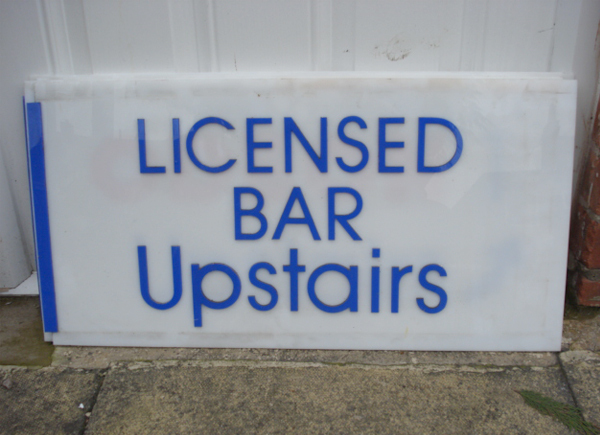 On our first visit to that cinema, I bought ya Dad a box of Maltesers, which was a big treat for us in those days but he dropped them and they went pitter pattering all the way from the top of the cinema steps to the bottom. I was 16, happy days and many memories”. See more of these treasures in our store and if you’re at the film festival, come and say Hello. I’ll be there with me Mam! 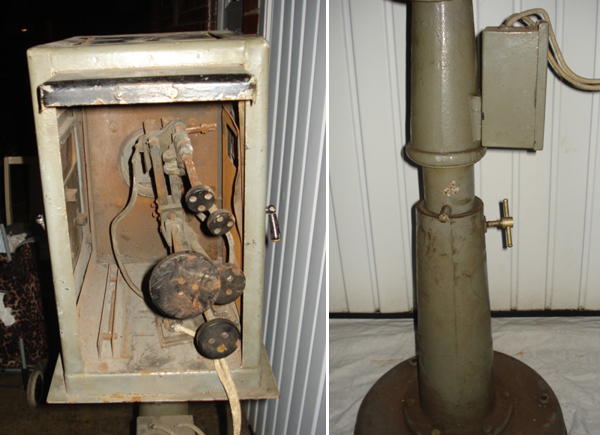 Read more about the history of Newcastle Odeon, including some wonderful photos of the art deco interior here and here. Please leave your comments and feedback in the comments box below. 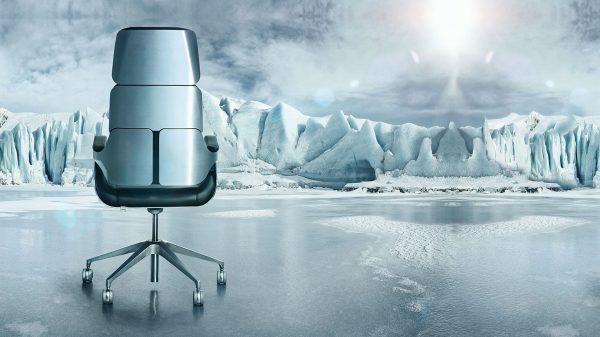 Film and Furniture Founder and Editor / Co-Creative Director at Form. 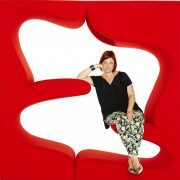 Passionate about interiors, design, art, film, music and mind over matter. 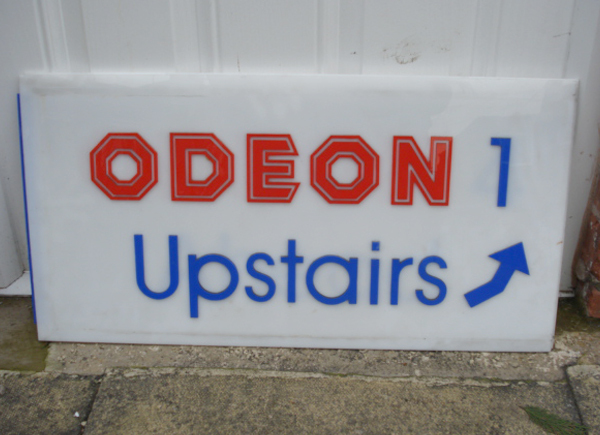 Have you got any on odeon signs? 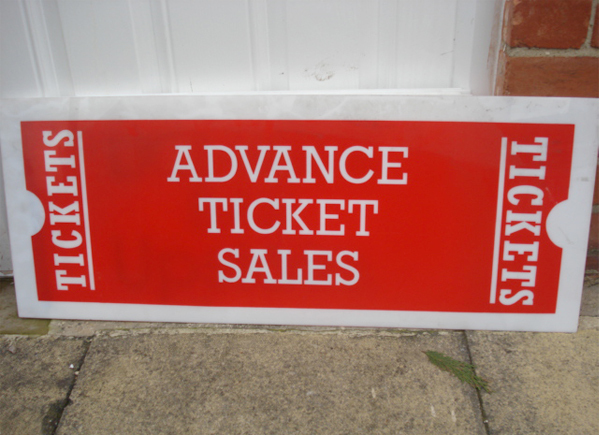 Hi, we have emailed you details of what we have available from the Newcastle Odeon. 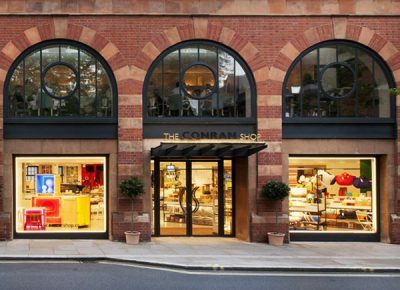 We are delighted to partner with leading luxury retailer The Conran Shop to bring you furniture, lighting, home accessories and gifts from some of the most iconic and up-and-coming designers from around the world, many of which feature on the big screen. 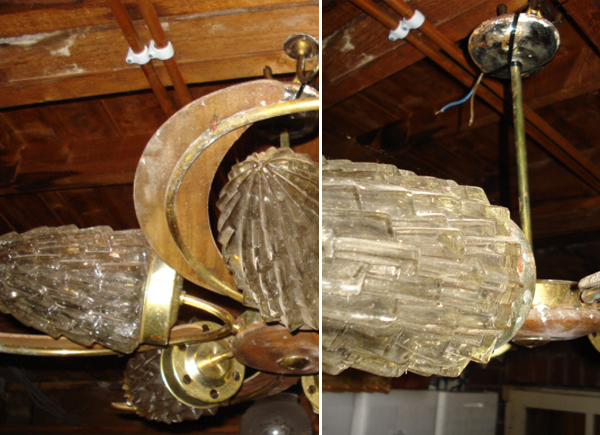 We also offer exclusive discounts on their furniture and lighting from time to time. Feature Life imitates art: 6 key artefacts in Blade Runner 2049 and the hidden stories they tell.